Our flattering charcoal striped sweater dress is relaxed dressing at it’s very best, with a contrast trim and patch pockets. This dress is great as a trans-seasonal piece.Wear it throughout the seasons with boots or heels. Knitted in 100% finest spun cotton. 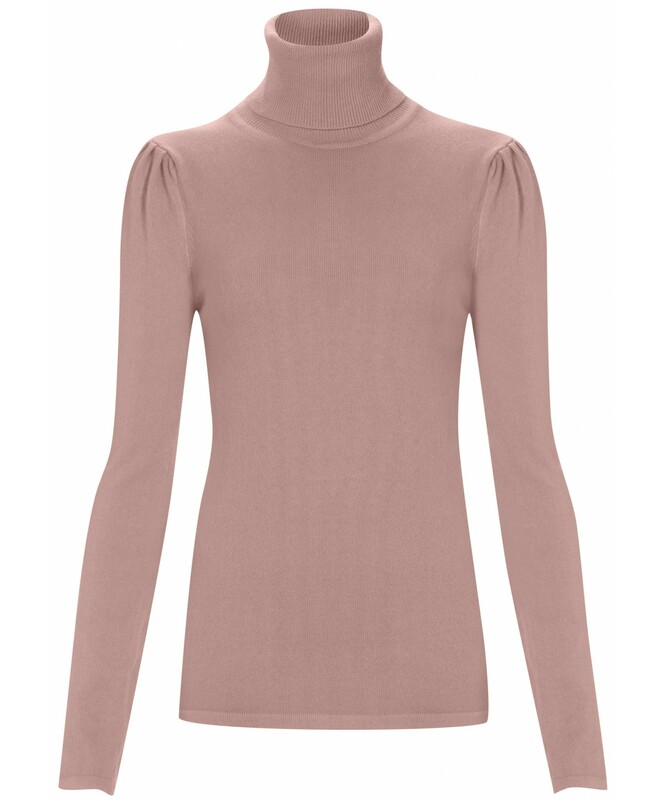 A vintage Rose coloured luxurious cashmere sweater will never go out of style and trends. It will become a key wardrobe all year-round essential. Great worn with a skirt for a ladylike look or with our Paige Twilight Jeans for a modern chic look. Handmade in 100% pure fine cashmere. The Jackie cardigan in super soft pure cashmere has trans-seasonal appeal and does double duty as both a little jacket and an elegant cardigan. The Jackie is about to become a favorite in your cupboard. 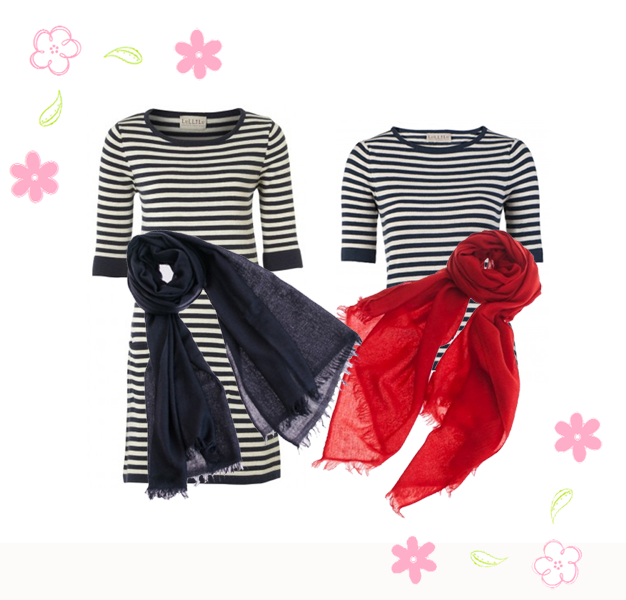 Wear it over dresses, tailored trousers or jeans. This piece will take you everywhere. Silver melange and a vintage charcoal grey. 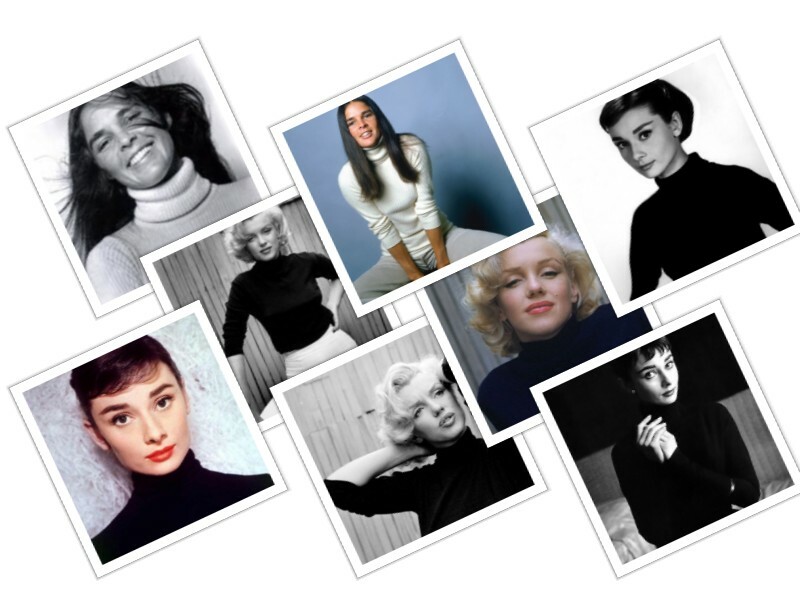 100% Pure cashmere. Treat your loved one this Valentines Day with our range of luxury gifts! Simply enter ” Gift10 ” at checkout and your good to go. Wrap her up in love with one of our beautiful cashmere scarves or heat things up for him with our cozy cashmere hot water bottle covers. Happy Valentines Day to all our customers !